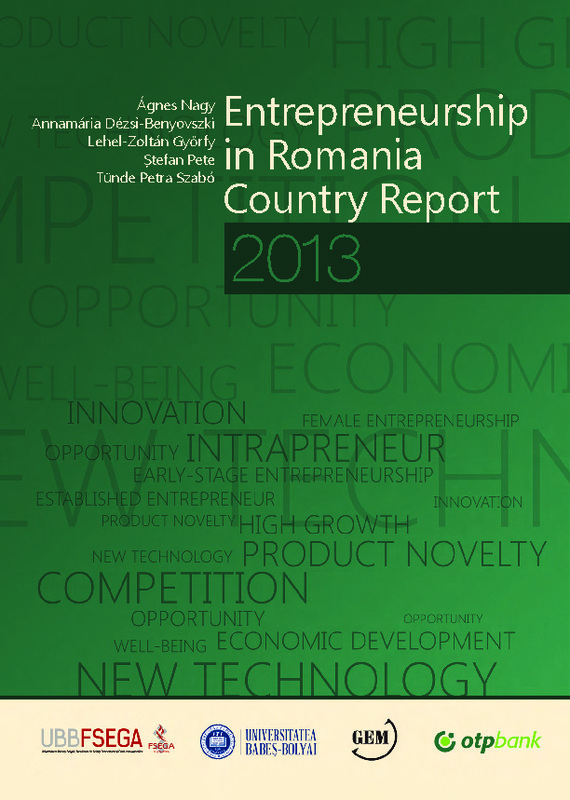 The percentage of adults involved in entrepreneurial activity in Romania has increased steadily in the last five years, with both the number of those involved in starting a company and those involved in running an established business having increased. In 2015 almost 40% of entrepreneurs said they expected to create six or more jobs over the next five years – putting it fourth highest for this indicator among 60 countries. About a third of Romanians perceive there to be good business opportunities and 46.3% believe they have the capabilities to start a business. Entrepreneurship also enjoys high status in the country and is seen as a good career choice by close to three-quarters of adults. 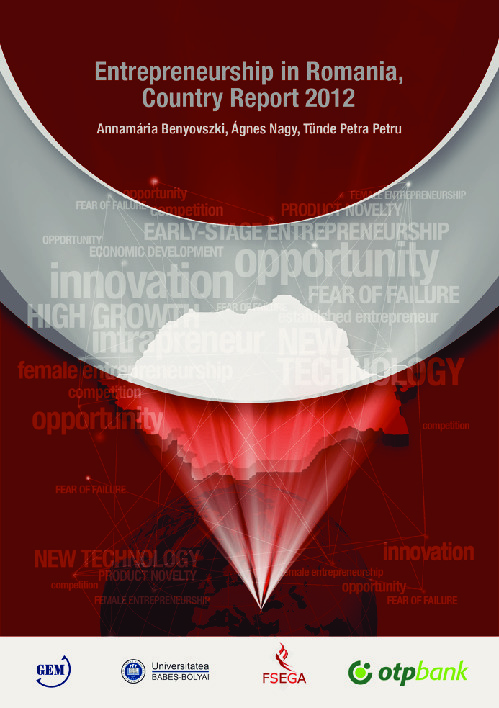 Good internal market dynamics, commercial and legal infrastructure and physical infrastructure are factors that positively affect the entrepreneurial environment in Romania. Among the biggest constraints are regulations and taxes, entrepreneurial education at the post-school level, and the availability of financial resources. 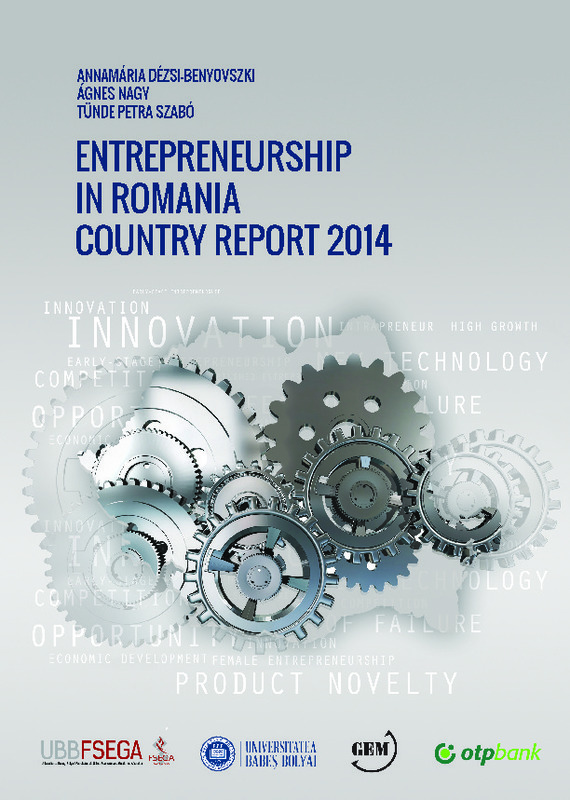 While entrepreneurship has grown in Romania in the last half a decade, the SME value-add was still 12% lower in 2014 than before the 2008 Global Economic Crisis. Despite this, SME value-add is expected to rise by over eight percent between 2014 and 2016. While access to finance in Romania has improved since 2008, according to the European Commission, the high level of non-performing loans, especially in the SME sector, still makes getting credit difficult. To address this the government has introduced a number of measures. These include the rolling out of multiannual programmes, state aid schemes for investments, implementing standards, the development of regional business infrastructure and support for businesses in non-agricultural sectors of rural areas. The government aims to increase entrepreneurial activity, especially among young people – and wants to increase company registrations by 40% between 2014 and 2020. 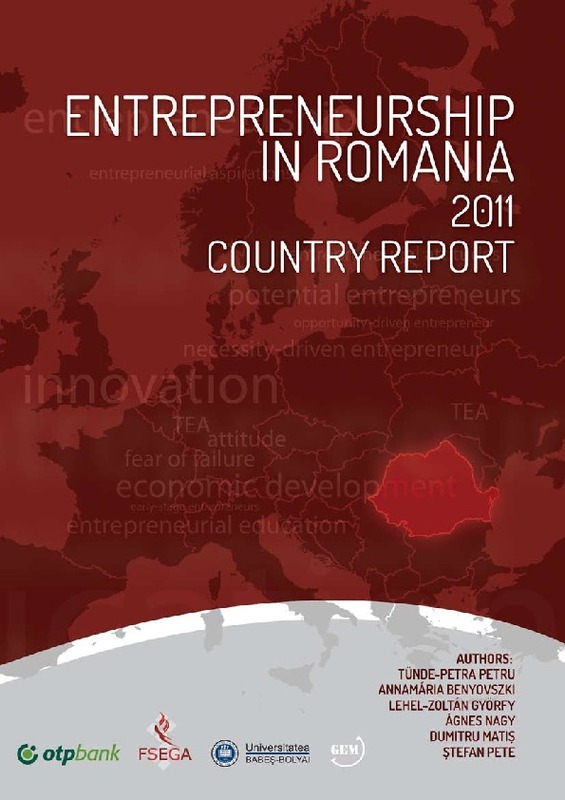 The downward trend which characterised Romanian entrepreneurship during the crisis period would have been more pronounced without government intervention, in particular the Ministry of Economy’s SRL-D programme. The programme, launched in 2011, introduced a new limited liability type of company (SRL-D) for first-time Romanian entrepreneurs who are then eligible for financial support. Entrepreneurs can receive grants of up to €10,000 to cover up to half the amount they require to be invested in their business. The programme also helps beneficiaries by granting them exemptions from company fees and social security contributions for up to four employees. Beneficiaries are also entitled to a credit line of up to €80,000 for which the state makes available a guarantee via the Small and Medium Enterprises Guarantee Fund. Initially the programme was aimed at youth under 35 years old, but it was subsequently extended to all who open a business for the first time. Those receiving finance must create at least four jobs and maintain these for a minimum of three years. Those that fail to do so are liable to pay back the subsidy received. Though no evaluation has yet been carried out on the programme, between 2011 and 2015 about 3,400 entrepreneurs were estimated to have benefited from funding under the SLR-D programme, according to the European Commission. In a 2014 report the commission said it regarded the measure as a success but that minimal budget allocations (in 2016 the government set aside €5 million for the programme) kept its impact small. However, the number of SRL-Ds registered has boomed. In the first three years of the programme – from 2011 to 2013 - more than 14,000 new businesses were registered as SRL-Ds, resulting in at least 26,000 new jobs created. By February 2016 the number of businesses registered as SRL-Ds had grown 51.4% over the figures for the same month the year before, to 27,816.